The updated share capitalization of EOS is of 5 billion USD, while Stellar remains to 4.6 billion dollars. Bitcoin Cash outperforms itself and grows by almost 20 percent in just 24 hours. We’re not at the levels of the Ripple rally last weekend but we’re close to it. The value of the share capitalization of Bitcoin Cash today is just over $9 billion, while a BCH (the digital asset of Bitcoin Cash) has a value of $526. The difference in market cap between Bitcoin Cash and EOS is $ 4 billion in favor of the cryptocurrency placed in the fourth position in the ranking of Coinmarketcap, updated in real time throughout the 24 hours of the day. The second best cryptocurrency of the day is EOS, which grew almost 4 percent over the previous day. The updated share capitalization of EOS is 5 billion, while Stellar – although up 0.6 percent – remains at 4.6 billion dollars. EOS, therefore, consolidates its fifth position, which has wavered in previous days in conjunction with the incredible growth of both Ripple and the cryptocurrency “sister” Stellar. A Bitcoin today is worth just under 6,700 USD, a sum almost equal to that of the previous day. The queen cryptocurrency confirms the trend of recent days, characterized by flat calm. More decisive growth for Ethereum, which exceeds 1.2 percent compared to yesterday and brings to 22 billion market cap. 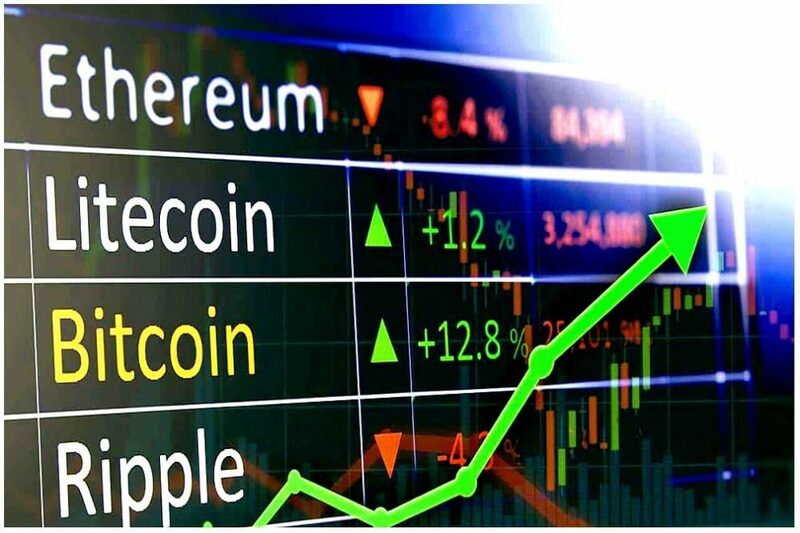 It yields something Ripple, although in essence confirms the value of share capitalization (20.8 billion) and the quotation for each individual XRP (the digital asset of the cryptocurrency Ripple), which is expected to 52 cents of a dollar. In the meantime, Tether is sailing at 2.8 billion equity capitalization, in the eighth position ahead of Cardano and Monero (ninth and tenth positions).